Australian Information Nights coming up in December! 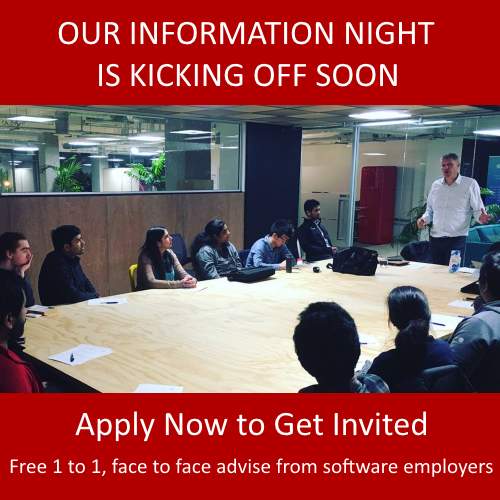 If you’re looking for a job in the IT industry in Australia, then come along to one of our upcoming information nights in Sydney or Melbourne this December, where we will show you how we can help you launch the career of your dreams in the IT world. 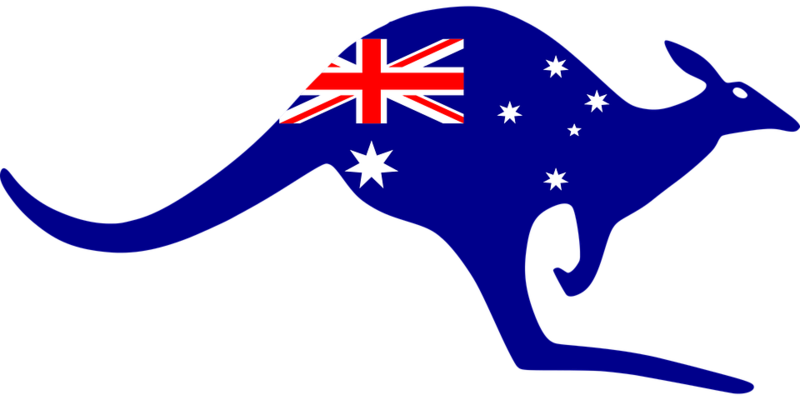 We have helped hundreds of people, mainly immigrants, find work in the IT sector, and now we’ve come to Australia to help our cousins across the Ditch! If you’re in Melbourne or Sydney this December and want to know more, come along to our information night. A couple of hours of your time might just change your life!